It’s the New Year…just in case no one had told you yet! I don’t necessarily believe in New Year’s resolutions, but I do believe in recommitting to my healthy lifestyle…from which I have been missing in action since about October. This commitment means eating healthier foods, stopping eating when I am full (a novel concept), and actually getting out of bed and to the gym when my alarm goes off at 5:10 am. 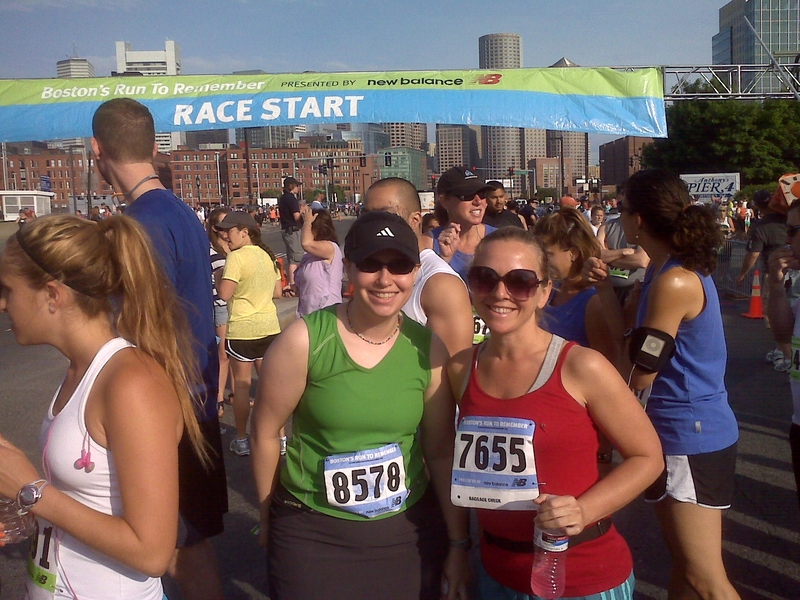 Lara & I in the "healthier" summer months! My quest to find the healthier me has been helped by the “Biggest Loser” type challenge going on at my work for the next two months…complete with a cash prize! Now, I realize I only have a maximum of 8 lbs to lose, so my chances of winning are pretty slim. But that is okay, because my main goal is to be healthy, and it is somehow easier with a group of co-workers beside you. Plus, Lara and I are the official “Healthy Snack Bloggers” for the challenge! This means that every Wednesday we will both bring you a healthy snack recipe to try. 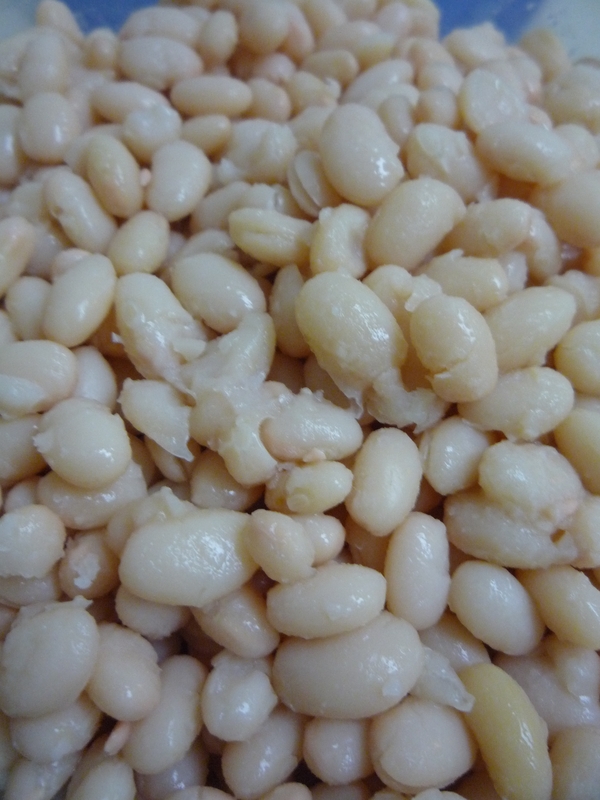 We decided that we would theme our snacks each week, and this week would be “white beans”. I tweeted about our challenge on Monday, and the amazing Jackie of Pretzel Crisps replied, and arranged to bring Lara and I some delicious, all natural, healthy, Pretzel Crisps! She even included some Tribe Hummus, doing her research and knowing my favorite is the horseradish! 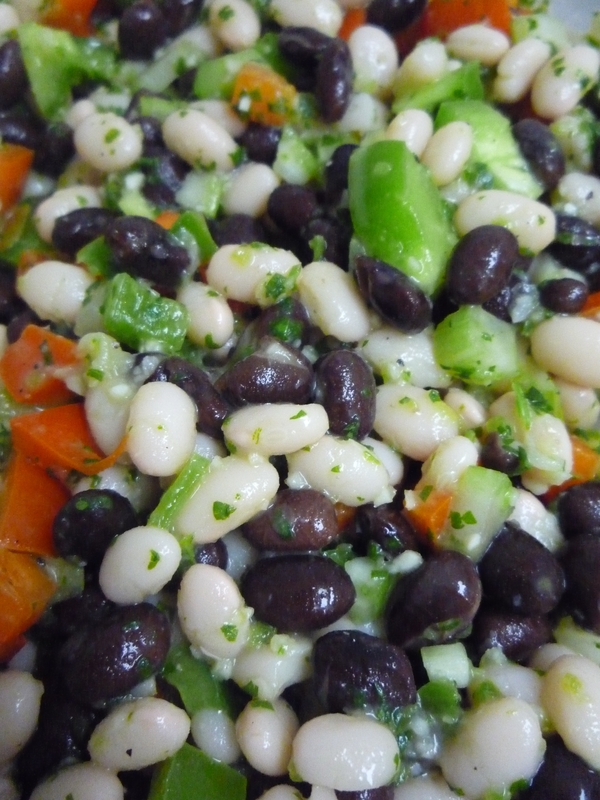 Well, inspired by white beans and Pretzel Crisps, I came up with a refreshing and fresh Bean Bruschetta Salad. It can be eaten on its own, or served on top of a Pretzel Crisp, which also makes a beautiful presentation. This salad is ULTRA healthy, so eat up, enjoy, and get out there and be the best you that you can be! What is your go-to afternoon snack? 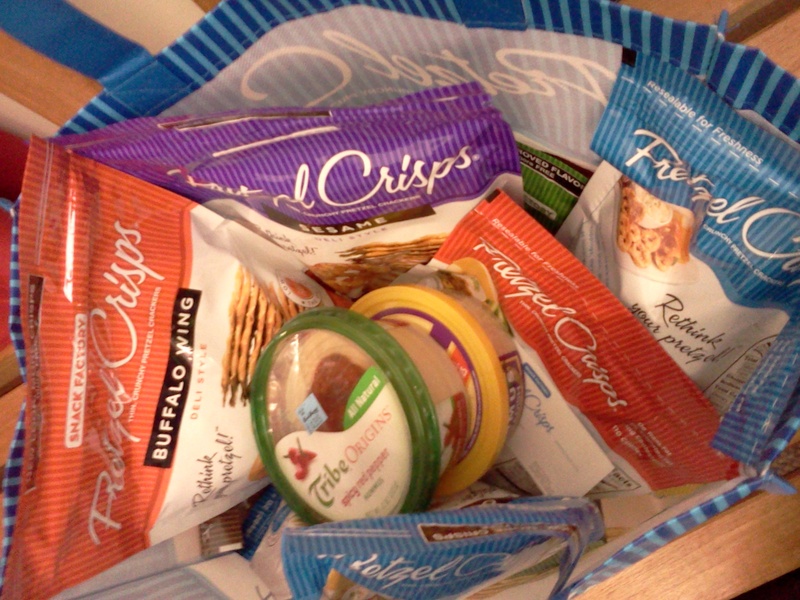 What ingredient would you like to see us highlight next week on Healthy Snack Wednesday? 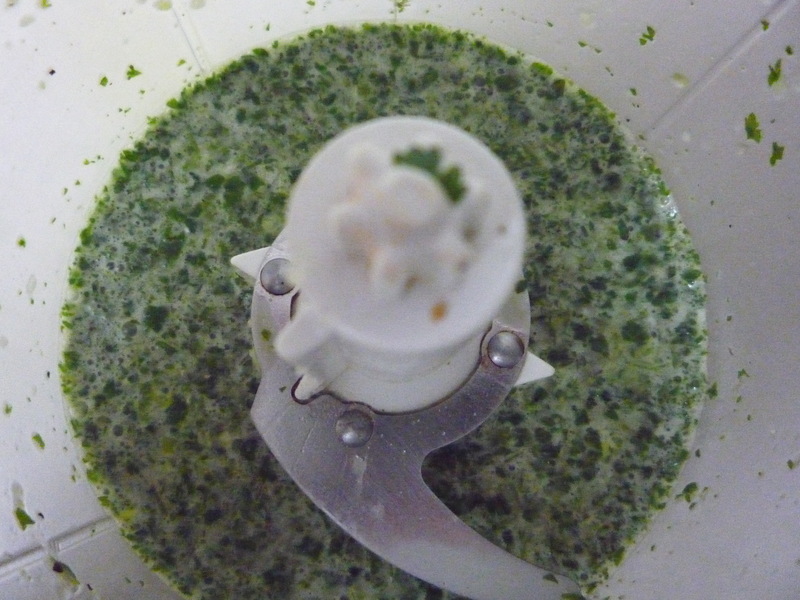 In a food processor or blender, combine the juice of the 2 limes, olive oil, cilantro, jalapeno and garlic. Enjoy out of the container, or scoop a teaspoon full on top of a Pretzel Crisp! 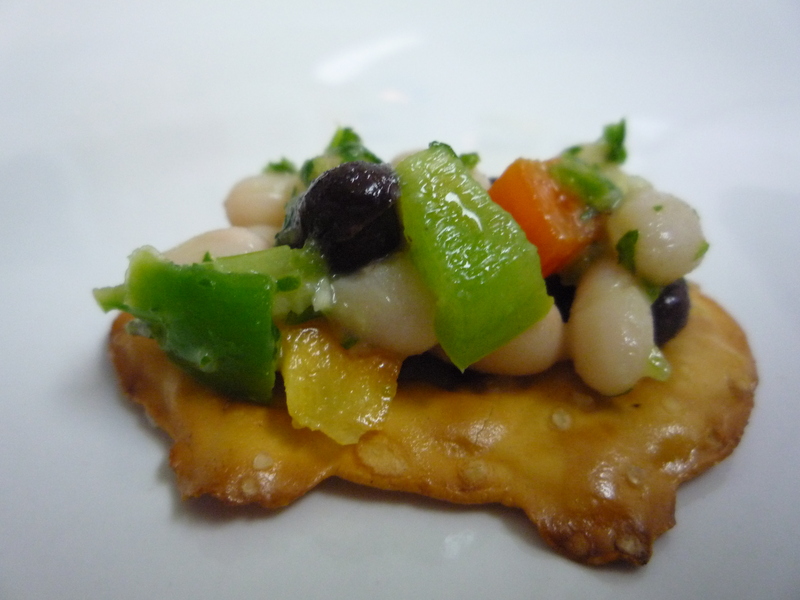 This entry was posted in Recipes and tagged black beans, blogger, boston, bruschetta, cilantro, healthy, healthy snack, jalepeno, lime, peppers, pretzel crisps, recipe, salad, snack, white beans by reneeh. Bookmark the permalink. Delcious, easy, healthy? Sign me up! What a great snack. For me, adding a little spice helps me ignore that something is low fat/calorie. Good luck at your office challenge! I can’t wait to try this! 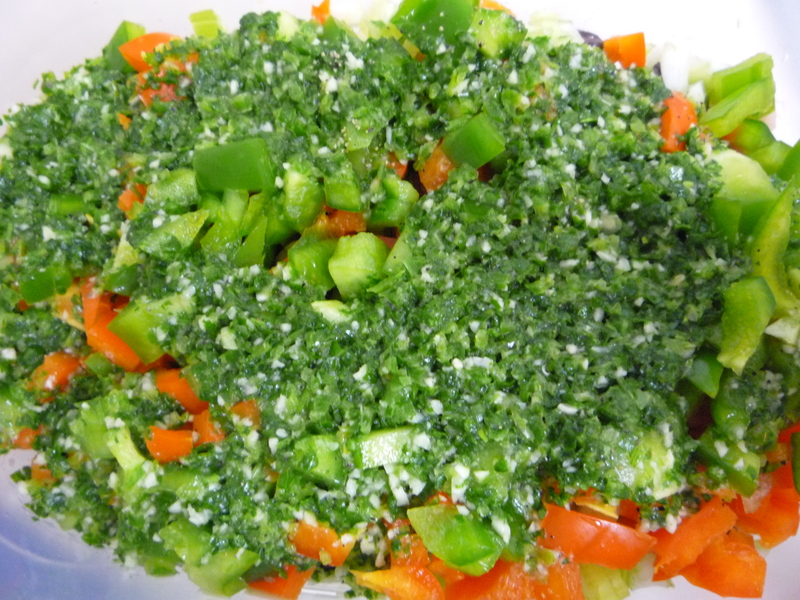 I love the flavor of the combo cilantro, jalapeno & lime juice. I like this idea! 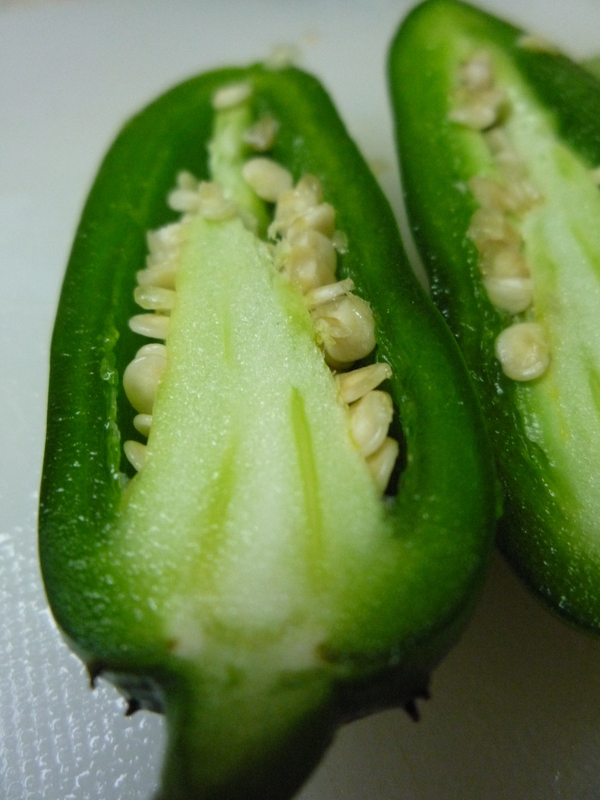 I think it’d make a great side dish or even a meal served with pasta or rice or quinoa. And now I’m thinking about combining your recipe with Lara’s for a black & white bean dip! I love that idea Melissa! A layered bean dip….genius! Brad is obsessed with the Buffalo flavored pretzel chips…if they don’t have them at our normal Publix, I have to go to other ones to find it! Good idea to add toppers to it…if I can get the chips away from him long enough we’ll have to try it! Sounds delicious! I love anything on top of a pretzel and a bean bruschetta is nice refreshing topping that is also filling. I had to go to the store yesterday and buy the pretzel crisps after reading the tweets. Now it seems I will have to go back to make this recipe. I got the everything crisps and by the way ,amazing.! Looks great. Nothing like a vibrant and bright snack in the dreary winter months. Very colorful and appetizing! 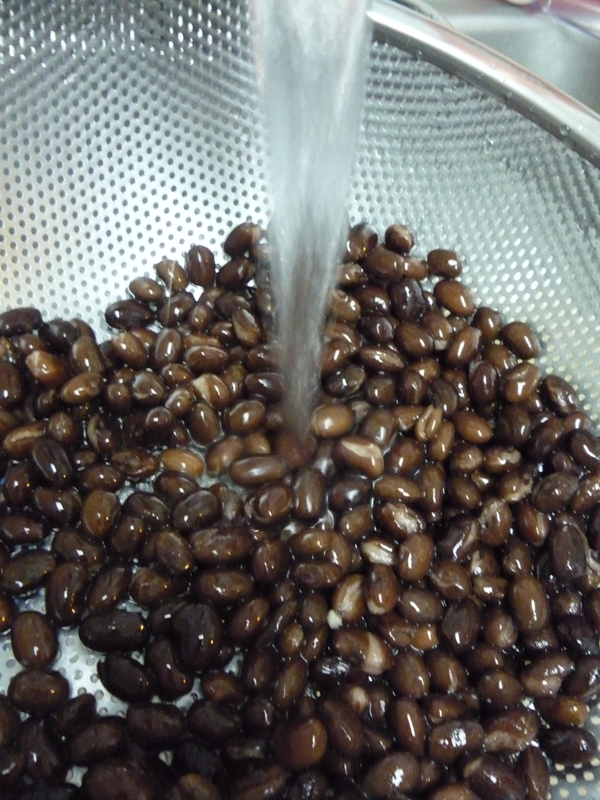 Ashar would definitely make the bean salad; he loves variety of beans. Hello Renee! I can’t wait to try this refreshing salad, weight management, wellness and nutrition is my specialty, I would love to try many more healthy snaks, keep me in the loop! Great dip! Super yummy and fresh – thanks for sharing! OMG…I love everything you post, makes me hungry! With all this good cooking i’m bound to gain a few pounds but it will certainly be worth it. Thanks for all the posts, we enjoy all of them especially the “Healthy Wednesday” posting idea! 😉 Keep them coming! Thanks Melissa! Never fear, the majority of these recipes are pretty healthy and low fat. I have a beef stew recipe coming your way soon…I didn’t forget! Oh – Great idea for a use for the pretzel crisp! I never thought to pile anything on them – I usually just eat them straight from the bag!! Pingback: Del Frisco’s Double Eagle Steak House- A Boston Showpiece in the Making! « Eat.Live.Blog.